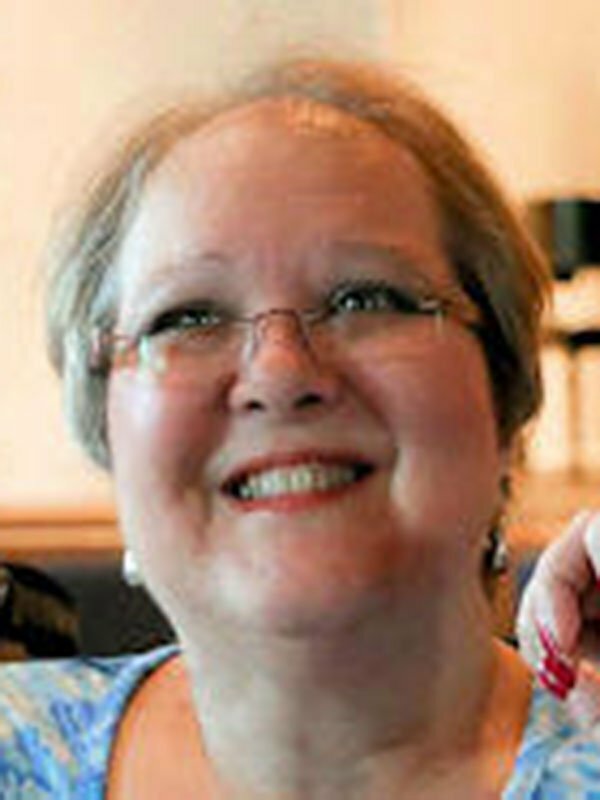 LIZ BIAS, 55, was born September 23, 1960 in Huntington, WV and passed away October 20, 2015 at her home. She is survived by her husband of 30 years, David Bias of Olive Branch; one son, Richard Bias and his wife, Stacey of Quinlan, TX; father, Harold Ridenour of Huntington; two brothers, Michael Ridenour of Huntington and Mark Ridenour of Milton, WV; one sister, Brenda Johnson and her husband, Brian of Huntington; and three grandchildren, Khaylie, R.J., and Skylar. She was preceded in death by her mother, Judy Ridenour. Visitation will be Thursday, October 22, 2015 from 6 p.m. until the service begins at 7 p.m. at Maples Memorial United Methodist Church in Olive Branch, where she was a member. Burial will be in the Bias Family Cemetery in Salt Rock, WV. The family requests that memorials be made to Maples Memorial United Methodist Church, 8745 Goodman Road, Olive Branch, MS, 38654. Arrangements are in the care of Twin Oaks Funeral Home in Southaven.